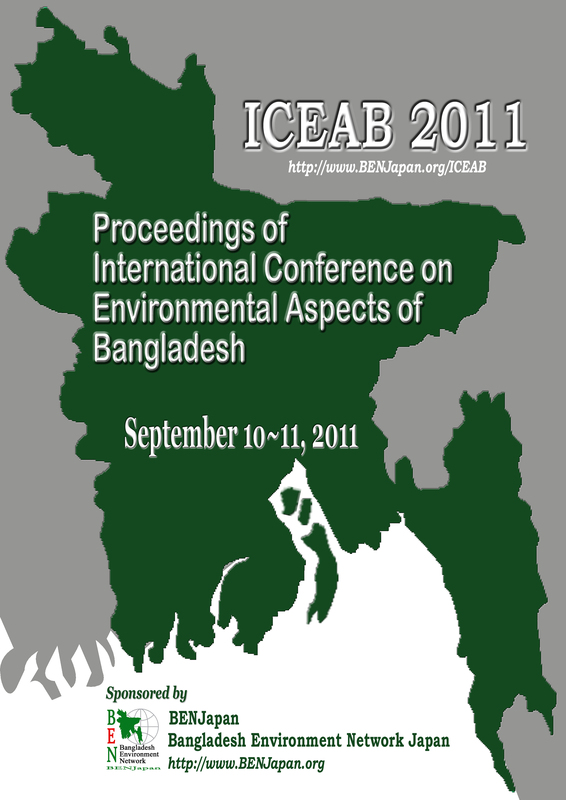 Visit for ICEAB, Oct., 2012! Download Index, Welcome messages, Program, Titles, etc. If you want to buy a hardcopy of the proceedings, contact to the Conference Secretary, Md. Atiqur Rahman Ahad, University of Dhaka, Bangladesh. Note that you will have to pay the posting charge to send the proceedings from Japan. 2011.1.20 Call for Workshop/ Special Session: Submit your Proposal!. 2011.1.6 ICEAB11 in Conference Alerts.